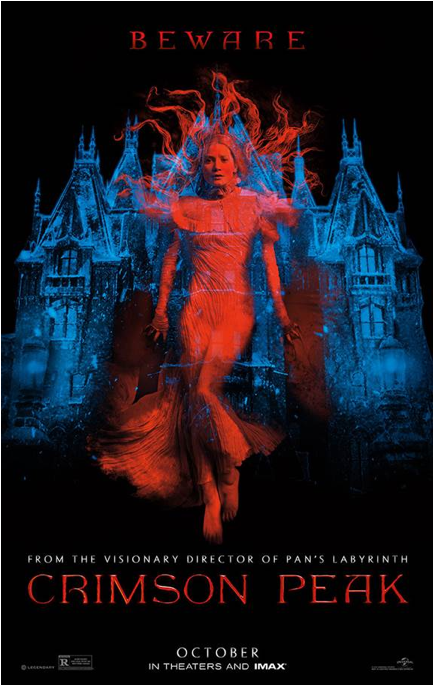 During the Legendary Pictures’ panel at Comic-Con this year, Guillermo Del Toro managed to make us even more hype for Crimson Peak than we(e) already were by talking about how the movie plays on gender norms and the “damsel in distress” trope. Usually I bristle when a male creator cites his romantic partner or female family member as a reason for caring about women (shouldn’t you just empathize with us because we’re, you know, humans, bruh?) but given Del Toro’s awesome track record of female representation, I think his comments still bode well. Bring on the feminist horror movie, please!